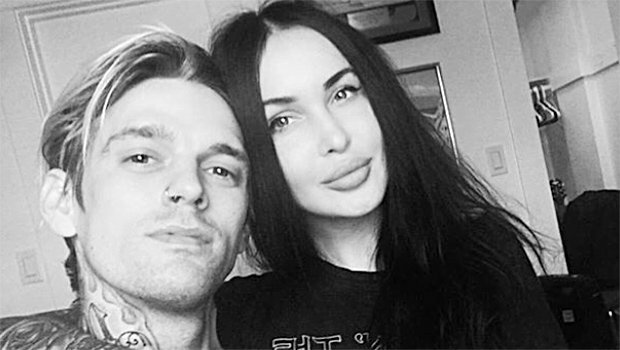 Aaron Carter has a new girlfriend & he’s absolutely crazy about her! Check out the sweet message he shared about her here! We’ll keep you posted with all of the latest news regarding their relationship. In the meantime, check out all of Aaron’s pics in our gallery above.